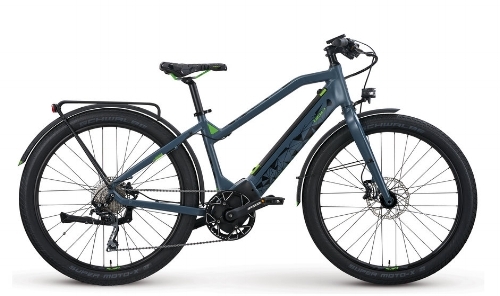 If you like a bike that allows every ride to feel like an adventure, whether it is your cross-town commute or your trans-continental trek, our selection of electric sport bikes deliver the best combination of light weight, efficiency, speed and range. If you like a bike that allows every ride to feel like an adventure, whether it is your cross-town commute or your trans-continental trek, our selection of electric sport bikes deliver the best combination of light weight, efficiency, speed and range. 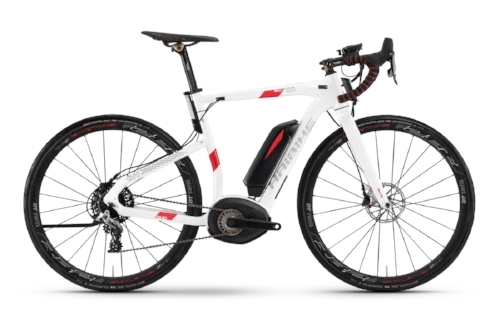 Highly versatile, these are bikes for everyday riding, with sophisticated electric drive systems to amplify your fitness level and let you pick your favorite route regardless of terrain. Several of the bikes in this category will also provide electric assistance up to 28mph (45kph). 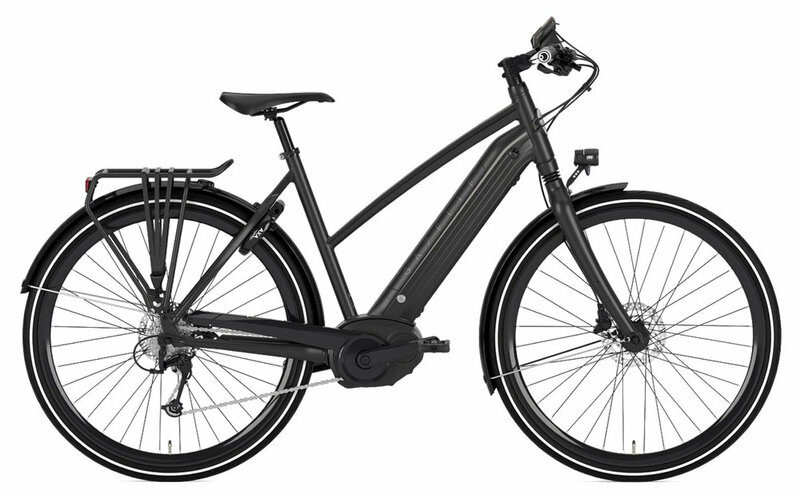 These are bikes built for the street, for the acceleration and stopping power which town and city riding demand, already equipped with key features like racks, fenders, lights and more to help them be your indispensable daily ride. Perfect for dirt trails, gravel and secondary roads, these cross bikes let you handle a wider range of riding conditions than a road bike. Front suspension, 700c wheels and medium-width offroad capable tires roll fast on the street and smooth out the bumps when you're on the dirt. When it's time to stray from the beaten path, an adventure bike with its front suspension, wider tires and rugged construction delivers the ability to handle the rough stuff beyond the end of the road.